Marrissa Mathews is a fourth year undergraduate student in Political Science Pre-Law at Lakehead University in Thunder Bay. She is currently a participant in McMaster University’s Indigenous Undergraduate Summer Research Scholar program. 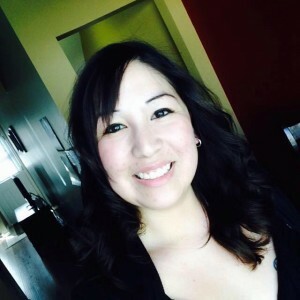 Marrissa has some experience working as a research assistant on projects relating to food security, Aboriginal employment as well as on a project titled “Aboriginal Voter Participation in Thunder Bay” with the Indigenous Learning Knowledge Centre at Lakehead University.